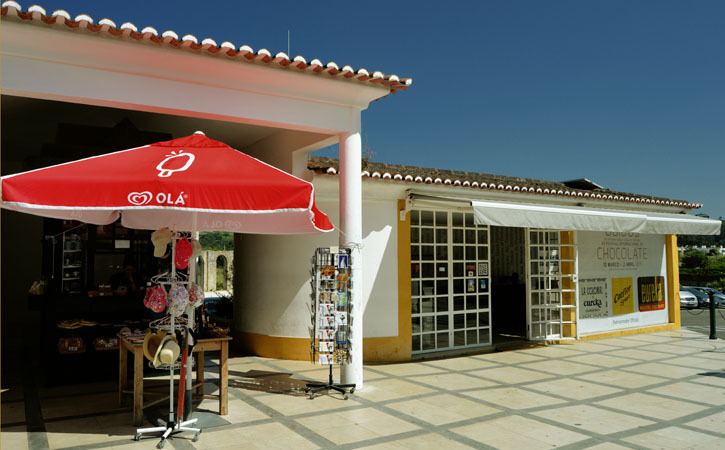 The Touristic Office, Óbidos is located within the premises of the village castle halls, but facing the street that runs to the village entrance. 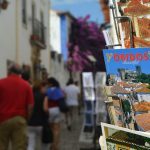 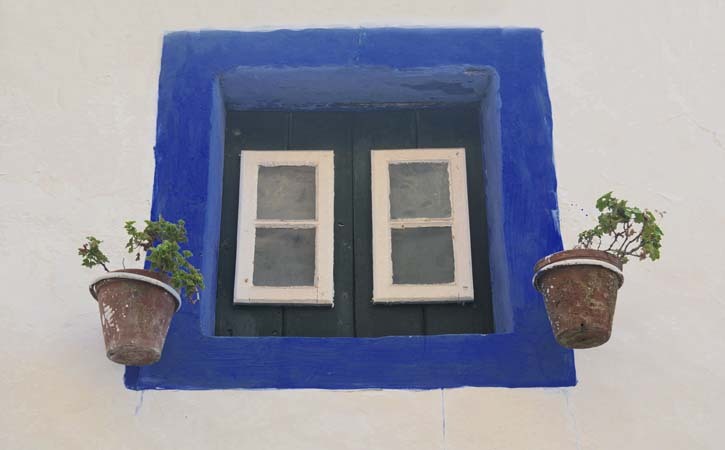 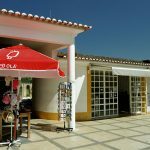 Here you can find all available information about what you can do, eat, shop around the county of Óbidos, as well as the best accommodation options. 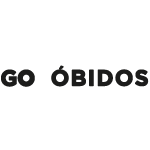 The attention only to have the hours of operation so that no passes to a time when the service is not available. 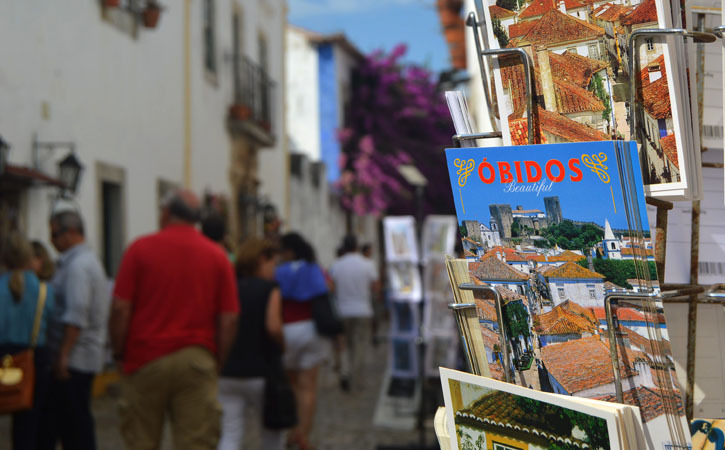 Before you book your trip to Óbidos, plan your visit discovering more about the village with us! 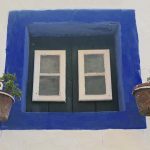 City tours, amazing places and other stuff to do!